'Social Media and Accessibility: Resources to Know' highlights different types of Federal resources that describe how to improve the accessibility of social media resources for people with disabilities. 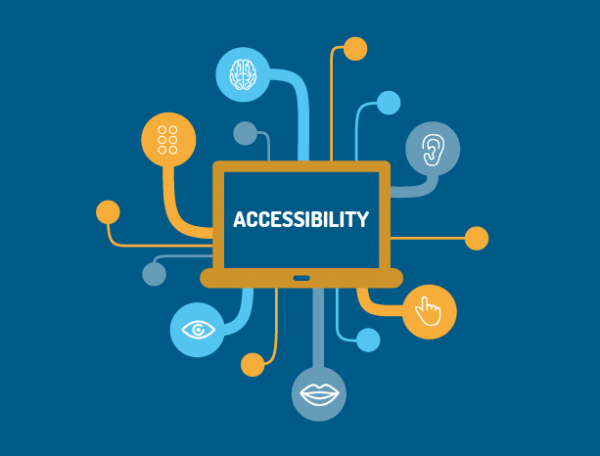 Linked resources include an excellent toolkit on 'Improving the Accessibility of Social Media in Government' and a blog post on Section 508 of the Americans with Disabilities Act. WAVE is an online tool that will enable you to evaluate how accessible your website currently is. WAVE's website provides a pretty thorough explanation of its metrics for accessibility under 'Help' and also has a browser extension, which allows you to easily evaluate the accessibility of any website you have open. 'ADA Compliance for Online Course Design' discusses strategies and tips for designing online courses that are accessible to all students, including those with disabilities. Accessibility is based on ensuring compliance with Section 504 of the Rehabilitation Act of 1973 and the ADA. Further resources on accessible IT are also available at the end of the article. 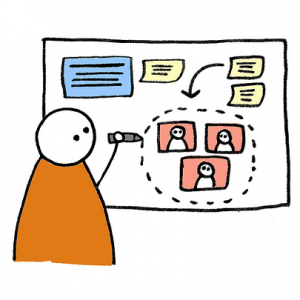 This resource provides a checklist of considerations when designing an accessible website. Ten fundamental tips are briefly described, with a link to further information on each topic. Additional resources are also provided at the bottom of the page.